As the famine continues, Jacob moves his family to Egypt and reunites with his son Joseph. 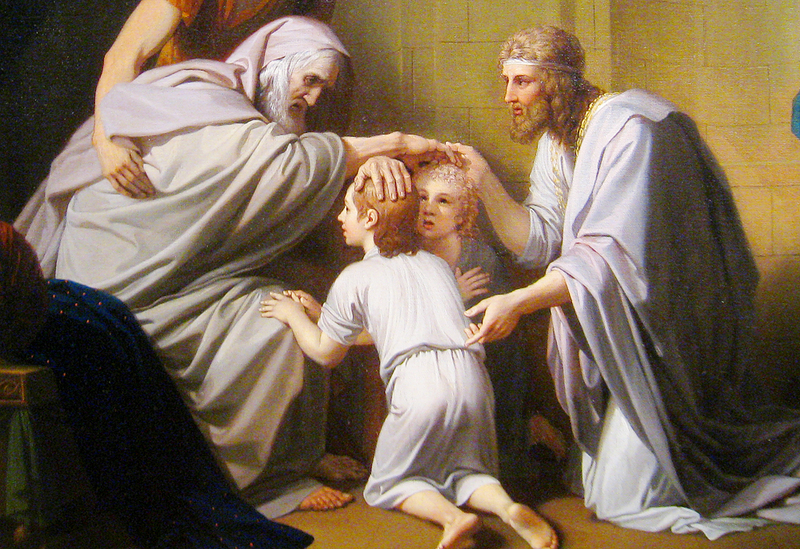 After seventeen years in Egypt, Jacob recognizes that death is approaching, and he blesses Joseph’s two sons. But this is an unusual blessing. Novatian, an early Christian writer, offered a wonderful insight for Christ’s followers today. This lesson touches on many subjects: appearances of the Son of God throughout the Old Testament, New Testament writers’ reliance on the Septuagint (LLX), how to be a more effective reader of the Scriptures, and the blessings from being willing to suffer for righteousness sake.